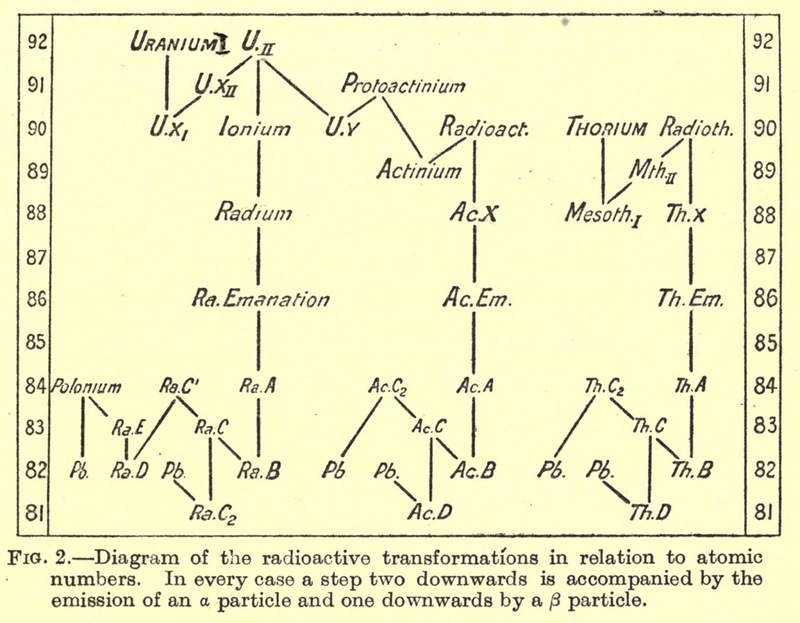 Francis Aston (1877-1945) won the Nobel prize for Chemistry in 1922, "for his discovery, by means of his mass spectrograph, of isotopes, in a large number of non-radioactive elements, and for his enunciation of the whole-number rule". His Nobel medal is now up for sale. Below one of the illustrations from Aston's book Isotopes, published in 1922.